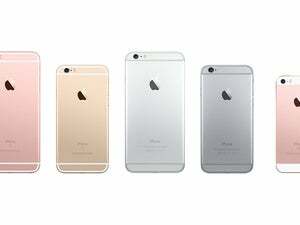 Apple's new iPhone looks like a 5s but performs like a 6s. There’s a new iPhone in town, and it looks pretty familiar. The iPhone SE, which is available to preorder on Thursday, is nearly identical to the iPhone 5s but has 6s guts, which makes it a compelling buy for people who love 4-inch phones but want the latest hardware features. The 6s mini, as I prefer to call it, has an A9 chip and M9 coprocessor, which means it has double the speed of a 5s and is three times faster when it comes to graphics performance. The SE has always-on fitness-tracking, hands-free Siri, a 12-megapixel camera that can shoot 4K video, a front-facing camera with Retina flash, and supports Apple Pay with built-in NFC and Secure Element for secure mobile payments. 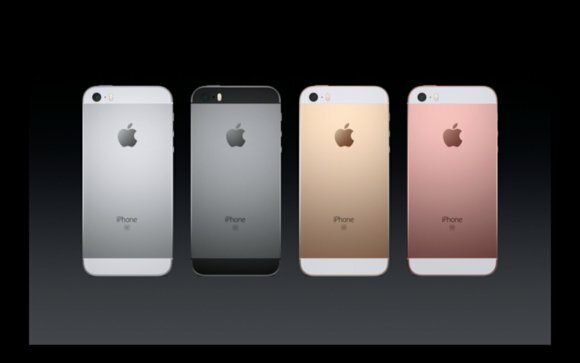 It also has matte chamfered edges, like the 6s, though it definitely resembles the 5s. Apple sold more than 30 million 4-inch iPhones last year, so clearly there’s a market for smaller phones. 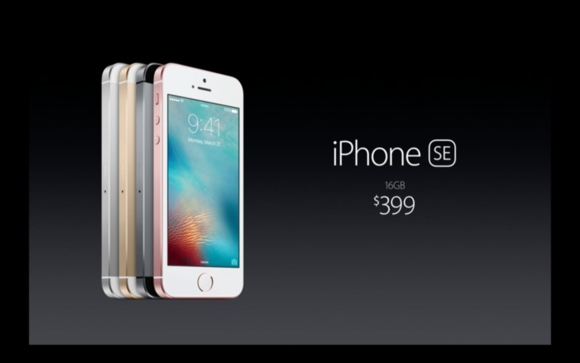 The SE starts at $399 for a 16GB model, and comes in silver, gold, rose gold, and space gray. The 64GB version is $499. If you sign a two-year contract with your carrier, the SE is free. If you go with an installment plan instead, the new phone is $17 a month. 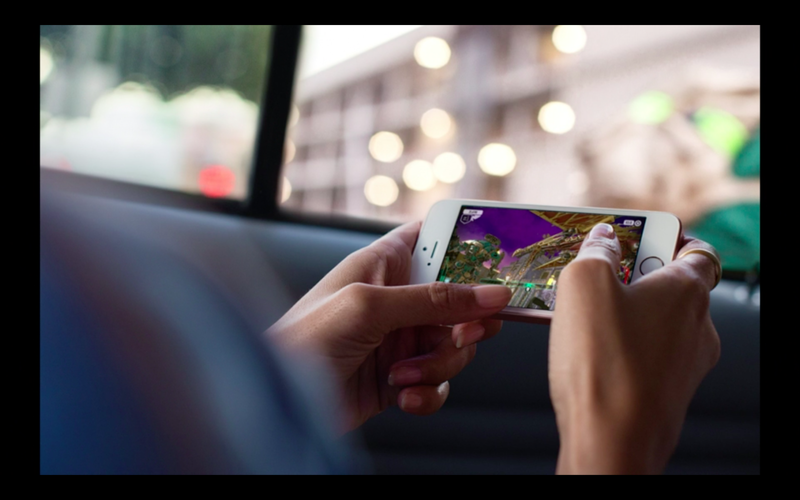 The iPhone SE launches in stores and online on March 31, and will be available in 110 countries by the end of May.